Get the best out of your party experience with the XB21 Wireless Speaker, featuring a new IP67 waterproof design. 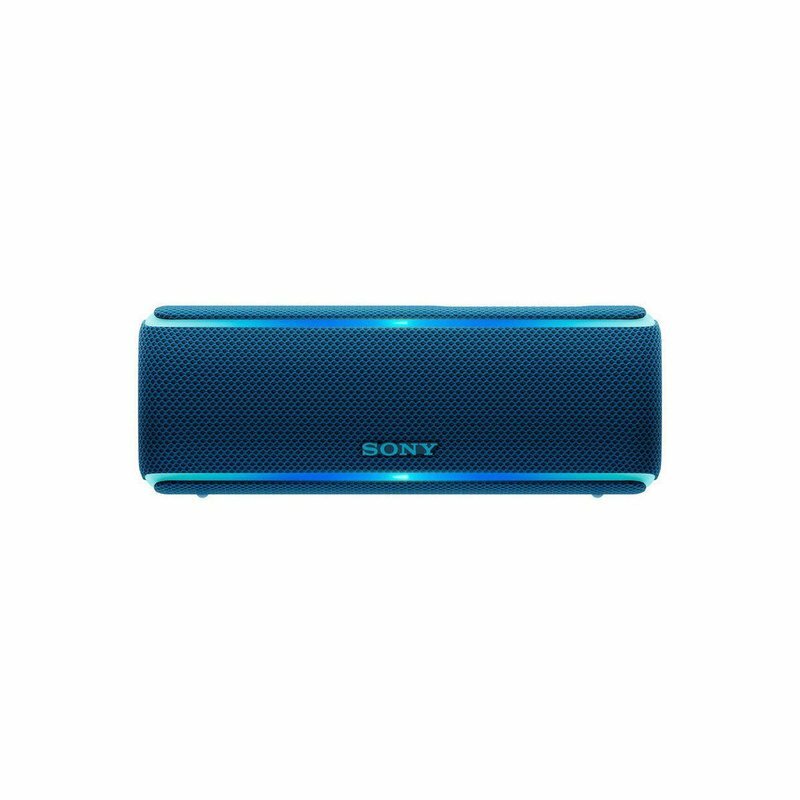 Give your music EXTRA BASS™ instantly, and enjoy a three-dimensional music festival experience with LIVE SOUND mode. The interactive Party Booster and up to 12-hour battery life are sure to keep the party going.